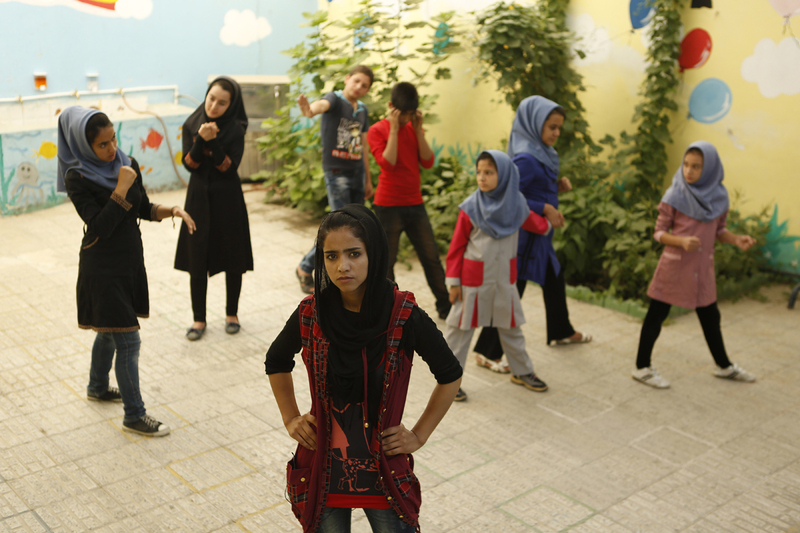 ***** "Triumphant documentary...Rokhsareh Ghaemmaghami’s absorbing portrait of a refugee in Iran is endlessly surprising..."
"SONITA is the deftly done story of a young Afghan woman in Tehran who dreams of rap stardom while her family plans to sell her as a bride." 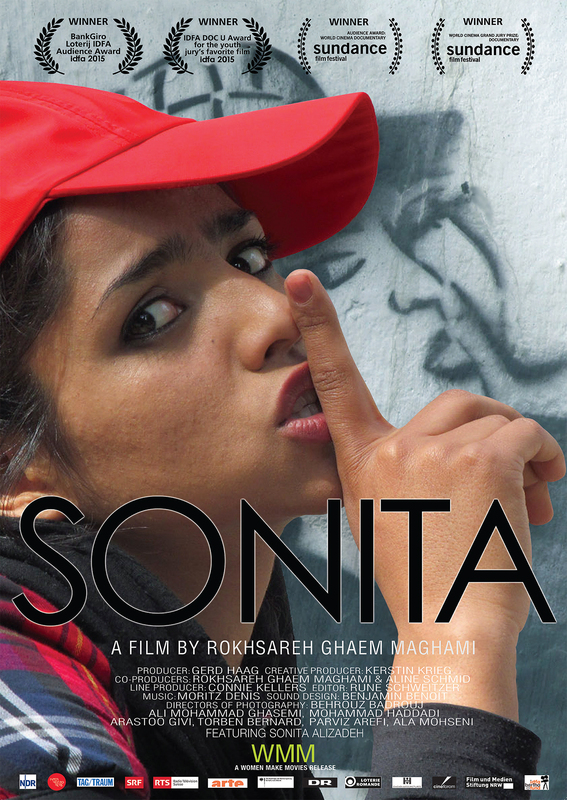 "Everyone falls in love with Sonita in this film…"
"Sonita is engaging, articulate, intelligent and wholly admirable in her audacious campaigning against forced marriage in particular and misogynistic Islam in general…"
"Her plight is sadly common, but Sonita herself—a fiery and opportunistic fighter wrapped in a head scarf—is anything but." “Maghami is such a skilled, aware filmmaker that her action, beyond its obvious humanitarian value, falls into a glorious tradition of meta-filmmaking in Iranian cinema - it immediately conjured Abbas Kiarostami’s Close-Up." "The kid is a force of nature, and it’s impossible not to be swept along by the powerful tide of her story." 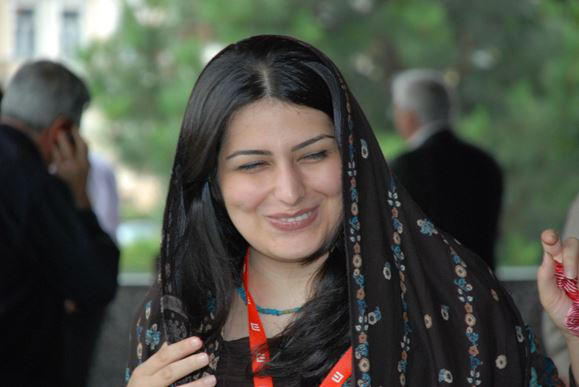 "… you feel Ghaemmaghami’s supercharged will as strongly as the stubborn and talented Sonita’s. The older woman urging the younger to lead a bigger, more beautiful and enjoyable life. To be happy." "The film metamorphoses from a moving and intimate profile of an exceptional young woman into a cinematic treatise on the role of the filmmaker in nonfiction filmmaking." "Exhilarating documentary…Initially entertaining and effervescent, it jolts the viewer into realizing that what is on the screen is not just a performance to be vicariously enjoyed, but the life of a real person whose fate is being determined." Born in Tehran in 1973, Rokhsareh Ghaemmaghami studied cinema and animation at Tehran Art University. She is the author of “Animated Documentary, a New Way to Express,” which is a product of her research on the role of animation in documentary film. She has directed six documentaries, including CYANOSIS (2007), PIGEON FANCIERS (2000), BORN 20 MINUTES LATE (2010), A LOUD SOILITUDE (2010), and GOING UP THE STAIRS (2011). 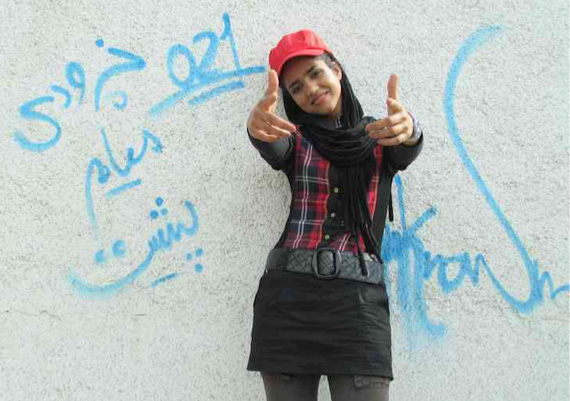 Her latest film, SONITA (2015) won numerous awards including the Audience Award for Best Documentary at the IDFA Amsterdam Film Festival and both the Grand Jury Prize for World Documentary and the Audience Award for World Documentary at the Sundance Film Festival.